A regular engine exhaust gas can easily reach 500˚C and so does the exhaust system on your yacht. These temperatures can cause severe harm to the direct environment, people and equipment. Therefore, for almost any exhaust system, ducting, or silencer an external thermical insulation is required. A great secundary effect of these external insulations is the lower silencer body noise radiation figures. 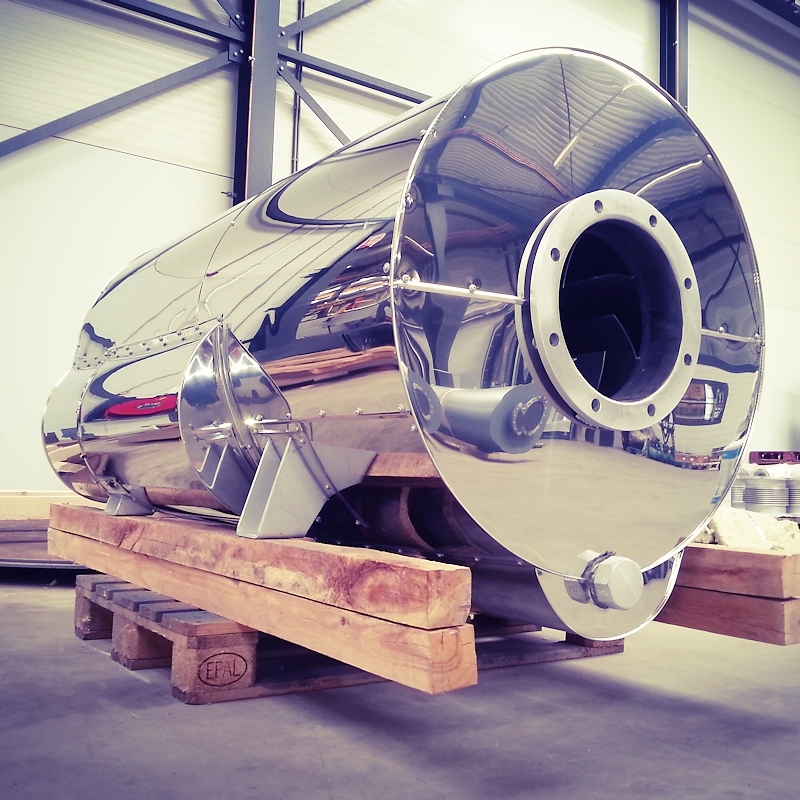 TIO Yacht Exhaust Systems can calculate and supply several types of external insulations, for several temperatures and with different claddings. Especially in this market special claddings with the very best looks are required. We can offer, for your refit, or for your new silencer, a broad range of claddings like silicone matresses, white matrasses, bright annealed stainless steels and mirrorplate stainless steel.